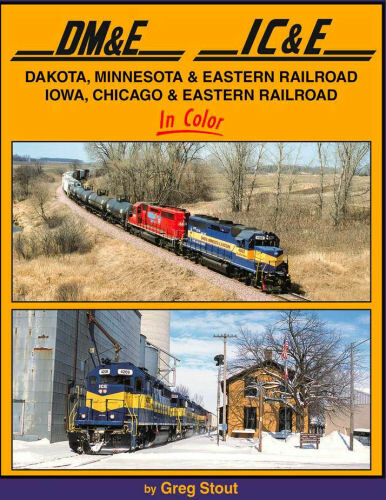 In the 1980s and ‘90s, the Dakota, Minnesota & Eastern RR and Iowa, Chicago & Eastern RR struggled to maintain railroad operations on unwanted lines of the C&NW and Milwaukee Road across the Midwest plains. Staffed by hodge-podge rosters, their efforts are chronicled together with vintage shots of the predecessor roads. Hard cover.